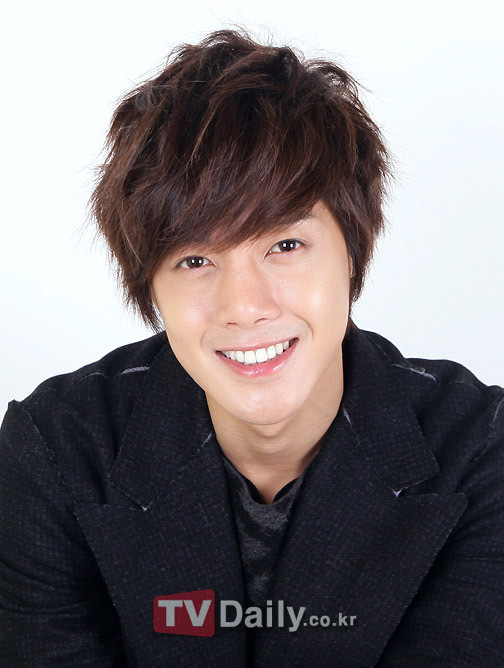 Despite rumors spreading about SS501′s leader Kim Hyun Joong collaborating with JYPE’s head producer, Park Jin Young, for his solo album next year, the singer has come forth to deny all rumors and confirm that no collaboration has been set to concrete just yet. 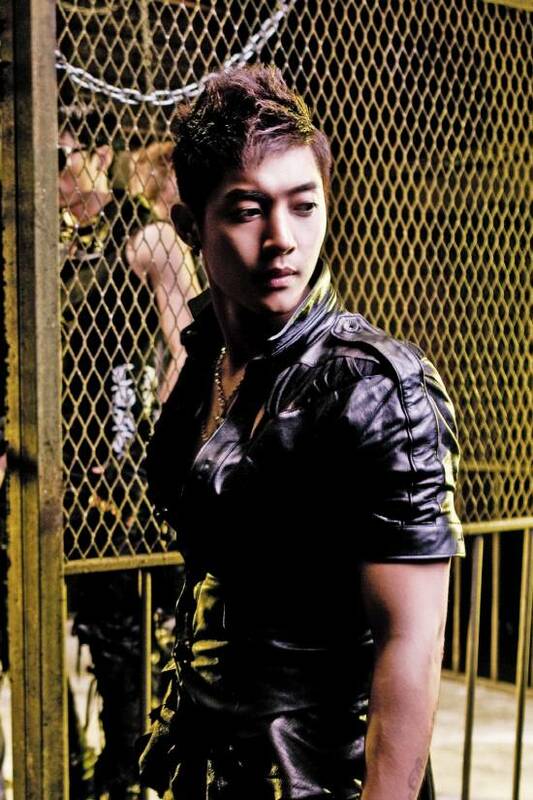 “Initial reports about Kim Hyun Joong in the middle of album works with Park Jin Young are wrong. I think what Bae Yong Joon said about wanting to introduce Kim Hyun Joong to Park Jin Young was misinterpreted,” confirmed the singer’s agency, KeyEast. 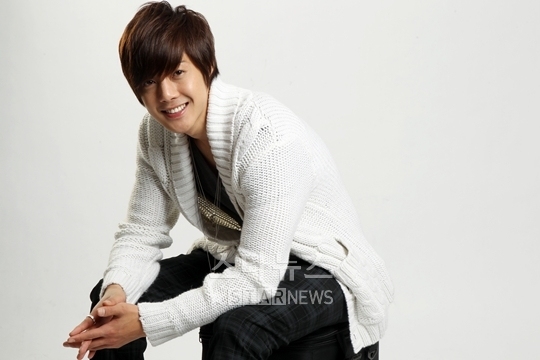 Kim Hyun Joong’s solo album, to be concentrated in the dance genre, has already received a track to use back in July 2010. 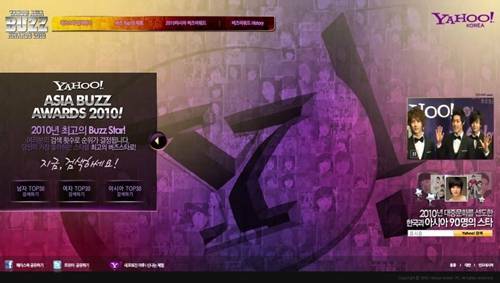 It was reported that the production of his new album will be done jointly by producers from Europe and America. The Lanvin for H&M VIP party was held on the evening of November 19th at the Aston House located inside the Sheraton Grande Walkerhill Hotel in Seoul. Stars who turned up this evening for the party include Kim Hyun Joong, Min Hyo Rin, Son Dambi, Hwang Jung Eum, Choi Ji Woo, and Kim Ha Neul.